My Sunday Photo: 28 February 2016 | Phil – Refuelled! 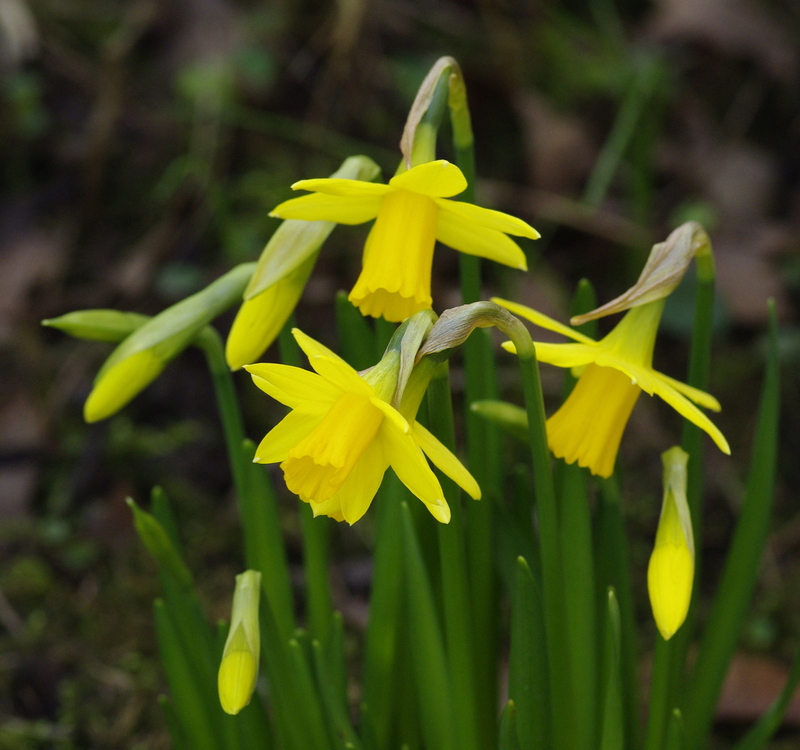 Although I’ve already seen a good few daffodils about, these are the first fully open tete-a-tete ones in my garden. Maybe spring is nearly here! I love tête-à-tête daffodils, they are my favourite and when we were travelling through Caen yesterday there were loads in park near the ring road despite the bitterly cold wind. I put primroses up on #MySundayPhoto as the photo I took of the local wild daffodils (which are similar to tête-à-têtes) was awful LOL. PS remind me not to add the accents next time – it took me too long! !